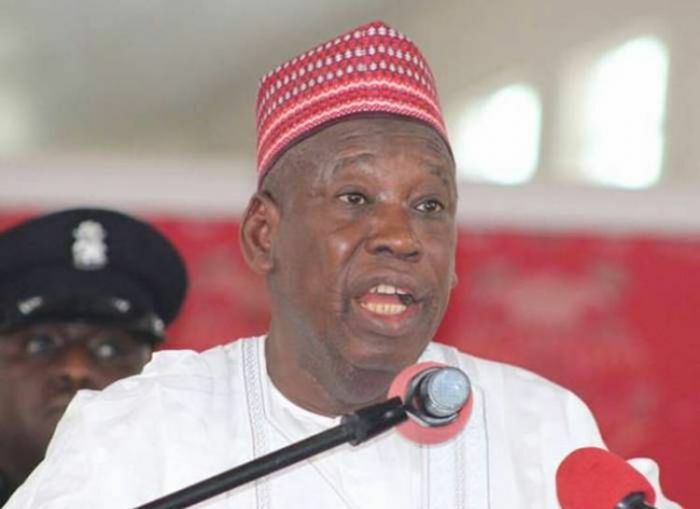 The Kano State Government has challenged anyone with proof of killings during the supplementary governorship election of March 23 to come forward with it. Malam Mohammed Garba, the Commissioner of Information, gave the challenge while addressing a news conference in Kano. According to Garba, the Peoples Democratic Party (PDP) claimed two persons were killed in Nasarawa Local Government but when they went to the area and to Nasarawa Hospital, they were unable to get a report of any death. He maintained that if there was any person who witnessed the killing of somebody in Nasarawa LG or anywhere, he or she should come forward with proof. Garba noted that there were a lot of fabricated stories during the election, which were the handiwork of people who were “desperate opposition party members seeking to discredit the election at all costs”. He asserted that the supplementary election was generally peaceful beside the two incidents that were quickly addressed by the security agents in the affected areas. He added that the state government would continue to ensure the safety and security of all the residents of the state. He also called on them to remain law-abiding. Garba commended the journalists for adequate coverage of the exercise and called on them to use their positions to promote peace in the state. The Kano supplementary governorship election was blighted by incidents of violence, voter intimidation and ballot box snatching. Abba Yusuf, the governorship candidate of the PDP, was leading the race as of the time the March 9 governorship election was declared inconclusive. But after Saturday’s supplementary exercise, incumbent Governor Abdullahi Ganduje of the All Progressives Congress (APC) was declared the winner by the Independent National Electoral Commission (INEC).